We are devastated to learn of the sudden passing of Kat Lindner, a former board member of LEAP Sports. Kat was a hugely important part of the LEAP Sports journey. She was a special, inspiring woman, and her understated brilliance was recognised by all her board colleagues. 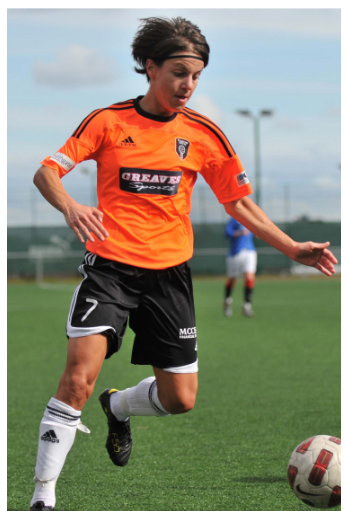 Our sincere condolences are with her partner Laura, her family and all her friends from Glasgow City FC and beyond. A full statement was released by Glasgow City FC earlier today. 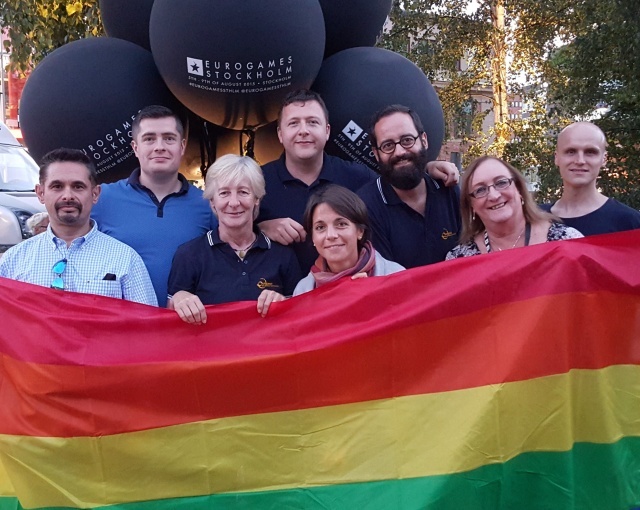 We celebrated Kat as part of LGBT History Month back in 2016 and she will be remembered with love and fondness by all of us here at LEAP Sports. Written on 10th February 2019.